After seeing only a handful of the University’s dedicated buildings it was plain to see that I was completely wrong in this assumption. Whilst Coventry University does have an extensive and prestigious engineering and computing department at its disposal, it also is host to a wide range of alternative facilities all in the city centre in close proximity to the city’s famous cathedral. For example the ‘Tank’ (which is the University’s media studio) features the latest in video production technology, in addition to a full size professional grade studio suitable for use by those studying Media, Drama, Music Technology and much more. 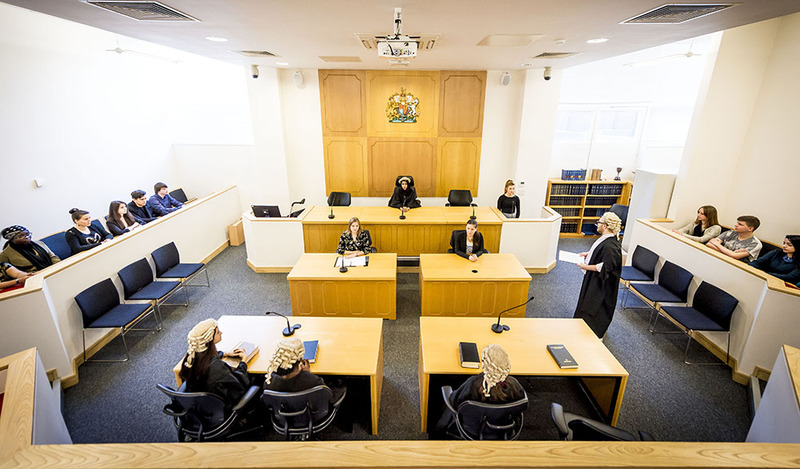 The University further supports its Arts and Humanities students by operating galleries for both students and the general public, notably the ‘Glass Box Gallery’, which displays students’ artwork and photography in a central location everybody can see. I had the opportunity to see a collection of pieces made by students, which included everything from clay sculptures to an animated short film, for the degree show which acts as not only a chance to showcase your skills to your peers, but also to potential employers who attend an individual industry night. You can learn more about the degree shows in this blog. As well as this, the University boasts a variety of career-focused facilities, such as full-size replicas of typical housing and a mock hospital ward in the new Science and Health Building, which will be unveiled this year to prepare students for public interactions and real life scenarios they may face in their career. Similarly, the Coventry Law School is home to a realistic courtroom, or ‘moot room’, for applicants to hone their skills and gain vital experience for use in the workplace if they choose to take their degree further. 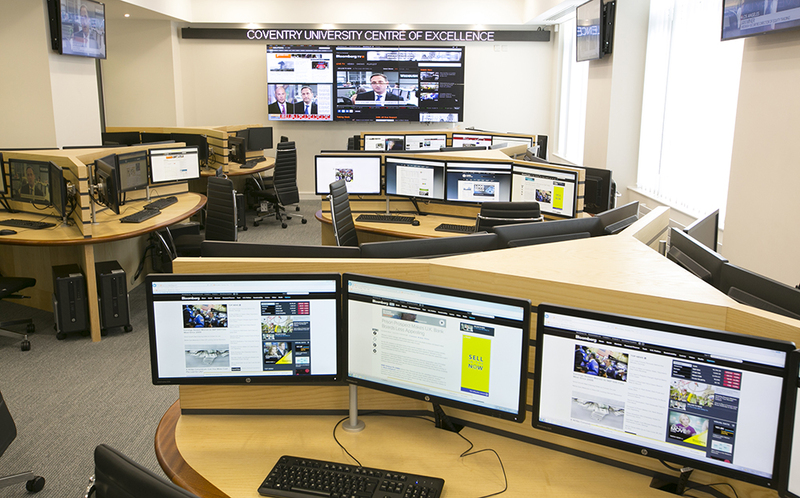 For those interested in Business there is a fully functioning mock Trading Floor, which allowed the Trading Society to quickly become one of the University’s top societies. I spoke to Kevin, a Business student at Coventry to ask him why he had chosen to study in Coventry. He told me he had travelled from abroad for the quality of teaching, after hearing about it online. He told me he went to speak to his business teacher and he recommended the university highly to him. I learned that the university’s rankings are only increasing too, and it’s currently 12th in the Guardian’s league table. 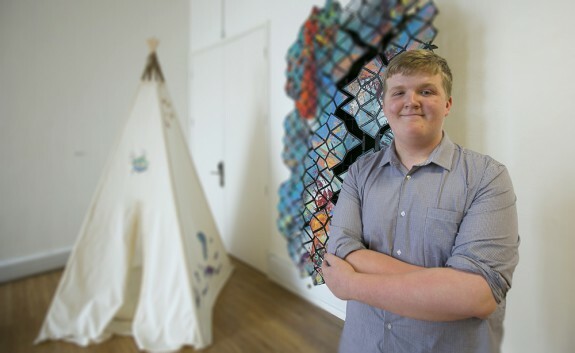 Clearing, Guest Blogs, Inspired, Real stories, Undergrad, Why Cov Uni?